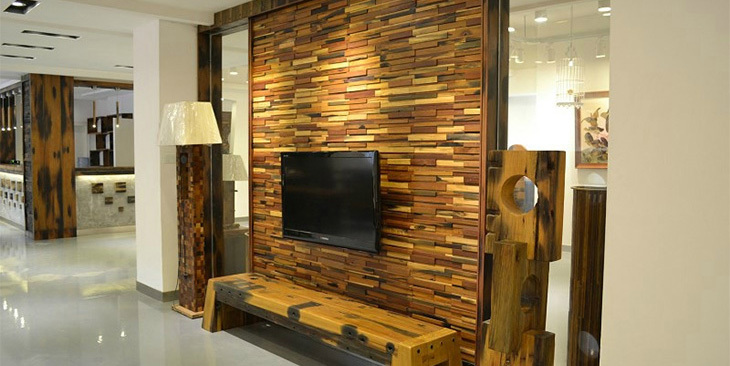 Wall Panel Entry’s, Back Bars and Wall Accents. 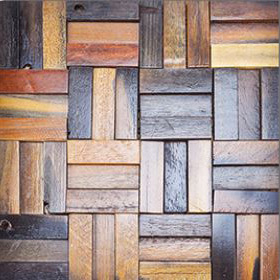 Authentic Antique Old Ship Reclaimed Wood Panels and Tiles are made of Trees that are more than a “Century Old” that Consist of Queensland’s Woods similar to Catalpa Woods. 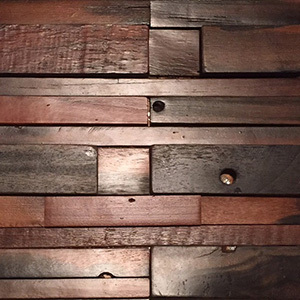 These Old Ship Reclaimed Wood panels and Tiles are made from a retired or damaged ships, dried overtime within a warehouse, all panels are “One of a of Kind” antique solid hard wood. 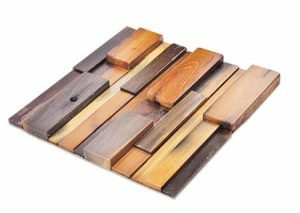 Wall Panels and Tiles are developed in a mosaic shapes because the size of the raw plank materials are curved, due to the configurations of the ships “Hull” and other “Exterior Areas” of the these Old Wooden Ships that we use. 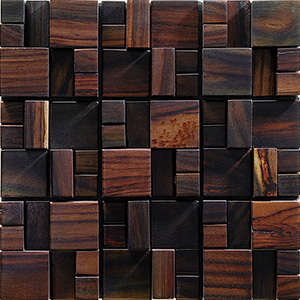 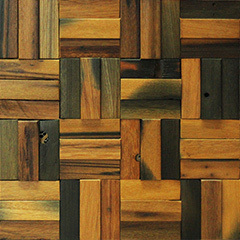 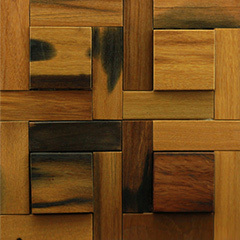 Wood Mosaic Wall Tiles and Panels look great within many applications which include Wall Accents, Décor Detail Areas within Coffee Shops, Boutiques, Retail, Restaurant’s, Back Bars, Hotel, Casinos or any Hospitality or Commercial and Medical / Health, Dental Reception Installations. 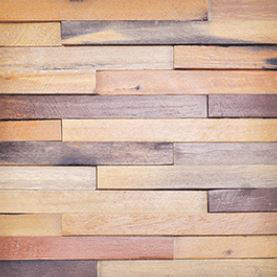 Also because of the nature of these Old Ship Panels exterior design applications for Patios, Entrances and Special Applications are encouraged. 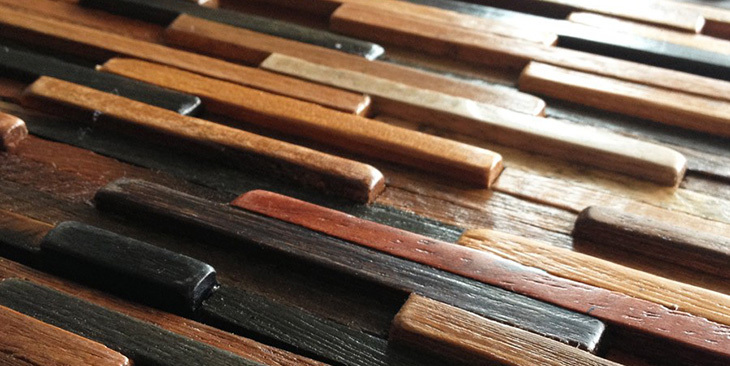 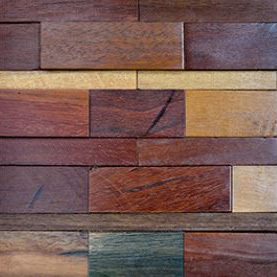 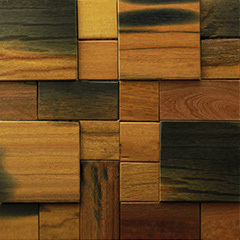 Ancient ship wood tiles and panels have a higher durability transmittance and are Class C Rated for Fire Resistance.